283 Sections of the Companies Act, 2013 have already been commenced. Remaining sections related to functioning of NCLT/NCLAT and certain other authorities are yet to be notified. In view of the Supreme Court order dated 14th May, 2015, the process for constitution of NCLT/NCLAT has been undertaken and these bodies are likely to be set up shortly. Read the Judgement on LiveLaw. 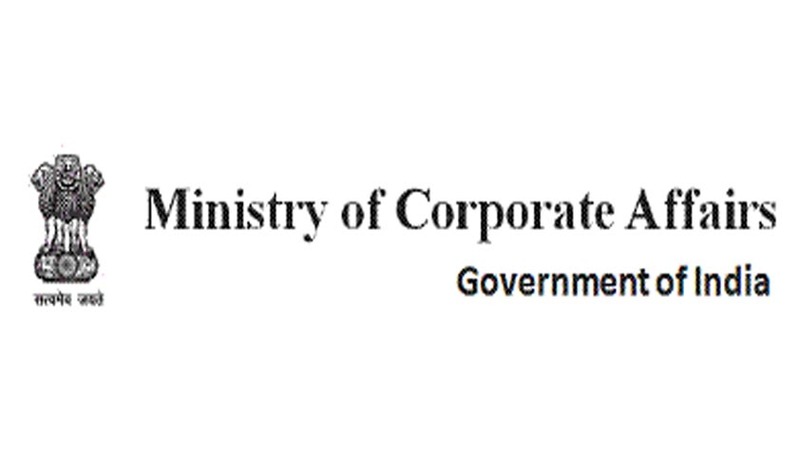 The draft rules on the above matters have been placed on the Ministry’s website at www.mca.gov.in. It has been decided to invite suggestions/comments on the above draft rules. Suggestions/comments on above mentioned draft rules along with justification in brief may be addressed/sent latest by 17th February, 2016 through email at ncltrules@mca.gov.in. It is requested that the name, Telephone number and address of the sender should be indicated clearly at the time of sending suggestions/comments. Click here for the Official Notice and Format for sending Suggestions.